Mr. John Bothof, Board Chair: John is the Operations Officer, Senior Project Manager, and Lead Electrical Engineer with Burns and McDonnell, an engineering, architecture, construction, environmental and consulting firm. Burns and McDonnel is a 4,200 employee company. John has degrees from University of Missouri and Northwest Missouri State University. Melvin "Mel" Mow, Board Director: Melvin has extensive financial management experience. 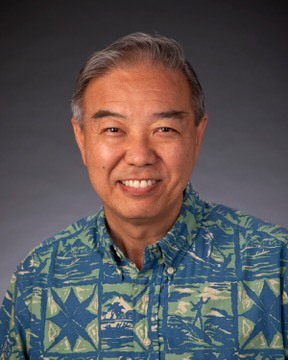 He was Executive Vice President, Chief Risk Officer, and Chief Credit Officer at First Hawaiian Bank, the largest commercial bank in Hawaii. His career with the bank spanned over 42 years, with a focus on commercial lending, retail banking, and credit administration. He served on the bank's Senior Management Committee and retired in June 2014. Mrs. Brittany Lum, Secretary: Brittany is an alumnus of Trinity Christian School. She has a BA in Electronic Print and Journalism from Virginia Polytechnic Institute & State University (Virginia Tech) and an MBA in Brand Management from the French Institute of Economic Studies in Paris. She is the founder of MarnaMaria Spices and Herbs, a gourmet seasoning company. Brittany has a passion for seeing Trinity Christian School grow in Christ through the power of God's grace. 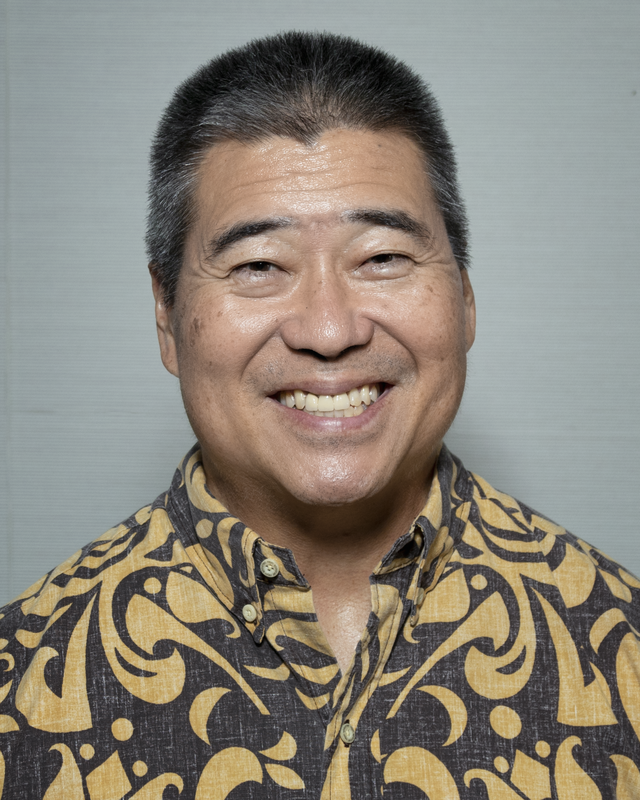 Mr. Nolan Namba, Board Director: Nolan has a strong background in healthcare management and also educational administration. 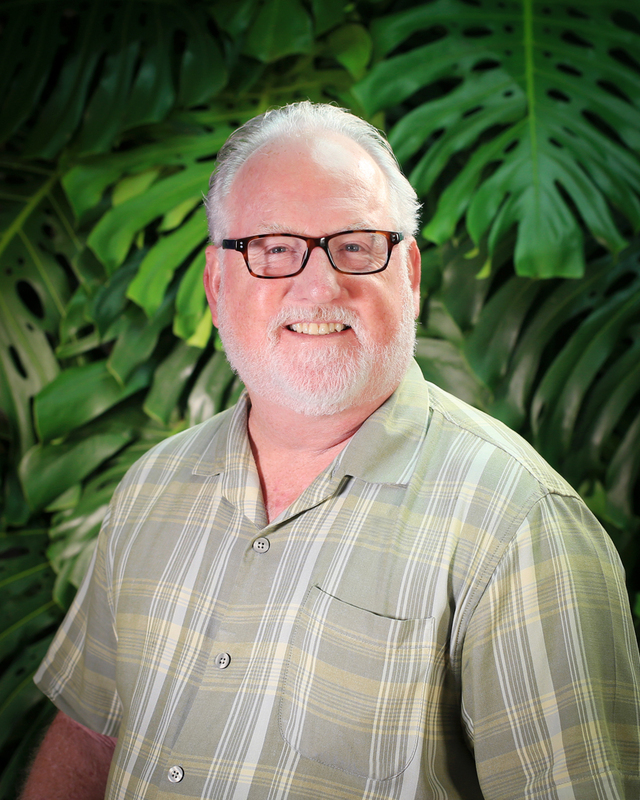 He served for eight years as Vice Principal at Hawaii Baptist Academy. He has seen the value of the classical approach in his own family as his wife used "Classical Conversations" in the education of one of their children. Educational degrees include the University of Hawaii, University of Michigan, and Stanford University. Nolan is a graduate of Iolani High School. 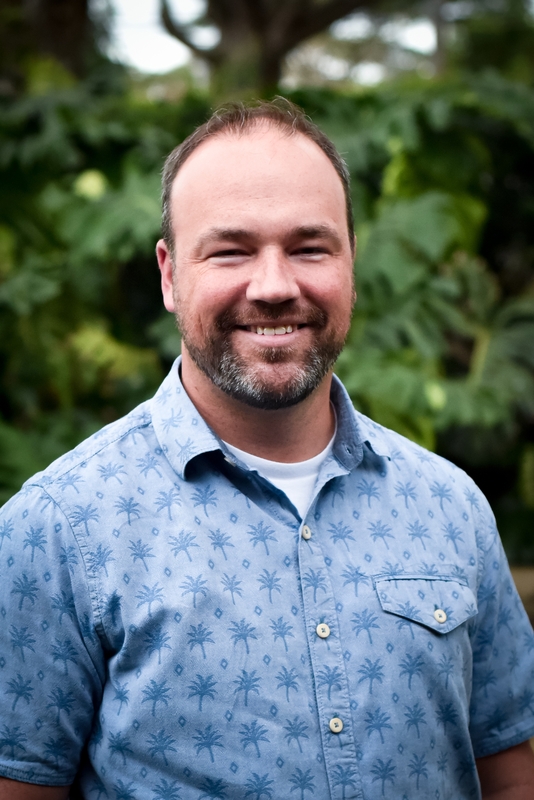 Mr. Bo Gardner, Board Director: Bo is an active duty Special Forces officer currently assigned to Schofield Barracks managing all of the Army's foreign engagement and exercises in the Asia-Pacific for the 10,000+ Soldiers in the 25th Infantry Division. 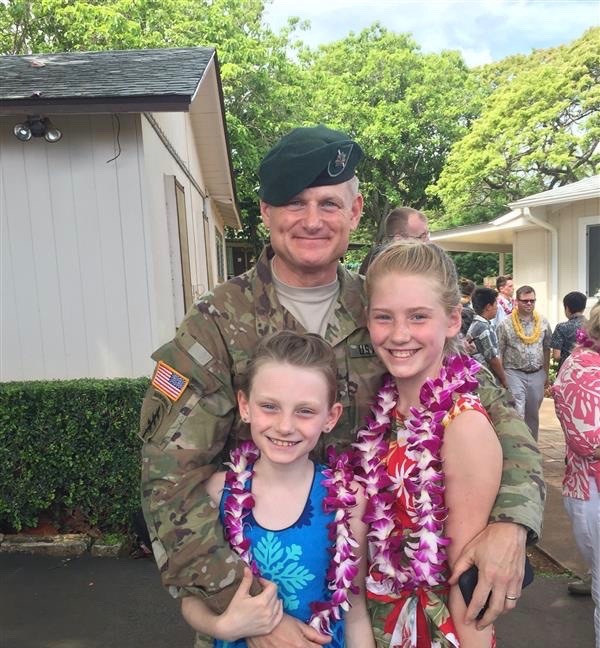 As a Green Beret, he has served at every echelon of Special Operations Command including Chief of Staff and Deputy Commander of a deployed Joint Special Operations Task Force responsible for the operations, intelligence, communications and logistics of over 1000 Special Operations Forces in combat. He and his wife, Summer, have three daughters at Trinity Christian School: Siena, Sydney and Sonoma. Dr. Rodney Marshall, Interim Head of School: Rodney brings extensive educational and entrepreneurial leadership to TCS. He founded and served as Headmaster of Coram ADeo Academy, Dallas/Fort Worth, TX, a school, under Dr. Marshall's direction, Coram Deo grew to 1,100 students. He has authored numerous professional publications. Rodney's degrees include: EdD, MA, from Harrison Middleton University, MDiv from College of Ministry Training, BA, Business Administration, Washington State University.